You've found the perfect invitation, now what should it say? 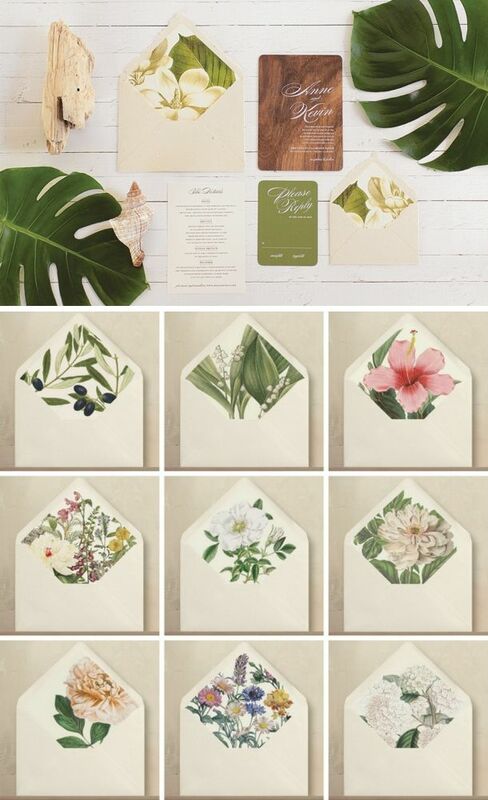 If you'll be tying the knot in a less traditional setting, the wording of the wedding invitation can be as creative as you want -think meaningful quotations, song lyrics or any other phrases that will give your guests a sense of the style of your wedding. Then, the burning questions are: What if you're holding a church wedding but your parents are divorced? How do you handle stepparents? Before you deal to the hard stuff, let’s start with the basics. 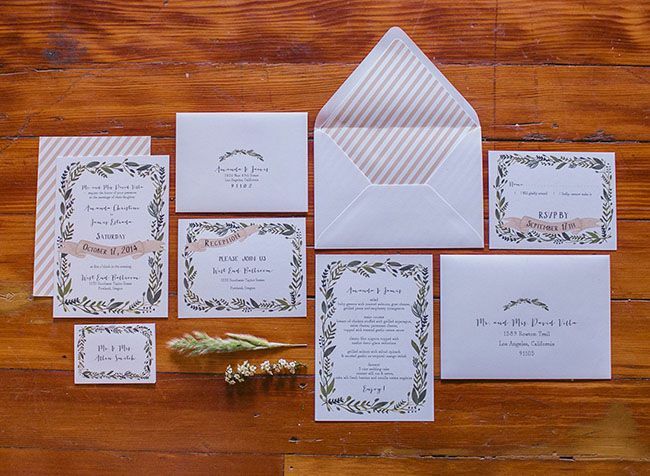 Your parents are divorced but are still hosting the wedding together The proper way to word an invitation when the Bride's parents are divorced is to list the names of the Bride's parents at the top of the invitation. The Bride's Mother's name should be on the first line and her Father's name should go on the line beneath it, do not separate the lines with “and”. Your divorced parents have remarried Traditionally, only the parents’ names appear on the invitation but if you would like to include your step-parents, it's perfectly acceptable to list them as well. Place your Mother’s name (and her husband if she's remarried) first and include your last name. Then do the same with your Father’s (and his wife’s if he’s remarried), on the second line. One or both of your parents are deceased If one parent is still living, that parent should issue the invitation. If your Mother has not remarried, you should place 'Mrs.' before her name. If neither of your parents is alive, the invitation may be issued by other relatives such as your grandparents or of course, you and your fiancé. You're paying for your own wedding If you have a good relationship with your parents, honour them by placing their names at the top of the invitation, especially if this is a first marriage and you are holding at traditional ceremony. You don't want guests to bring children Not everyone knows that the only people invited to an event are the ones to whom the invitation is addressed. If you have friends who feel their little ones are always included, a quick phone-call to tell them that your reception isn't set up for children, will get your point across and is nicer that printing 'no children please' on the invitation or response card. You don’t know whether to invite friend’s new partners or allow single guests to bring dates This one is a difficult dilemma and should be approached on a case by case basis. Tips • Handwritten invitations add personal flair but unless you have ample time and beautiful penmanship, hire a calligrapher • Choose a motif to feature throughout your stationery such as your initial or favourite song lyric • Showcase your creativity by adding embellishments like ribbon or dried flowers • Wording of the stationery should match the feel of you day. 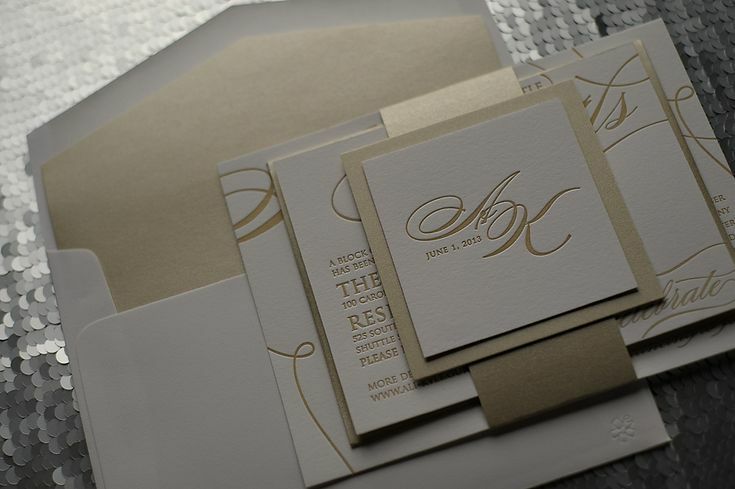 Choose formal wording or a traditional occasion or casual phrasing for a relaxed affair. 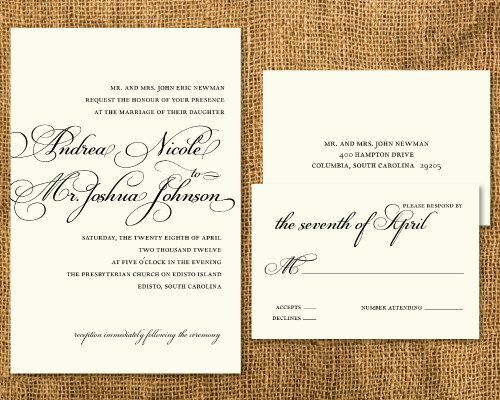 Invitations are usually written in the first person and titles and surnames, omitted. 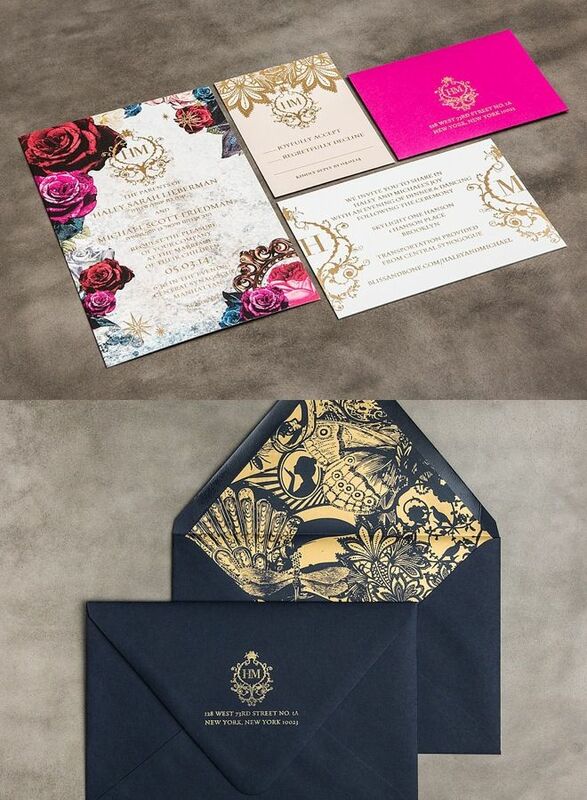 If you've read to the end, we have a surprise just for you - Harlow Garland will be launching two huge new brand developments in the next few weeks, one of features our custom luxury calligraphed stationery range where you can choose each element right down to the envelope liner and create your own completely bespoke wedding stationery suite. Stay tuned, we'll be posting a bulletin about it in full detail soon!